Darren Page has all the qualities of a star in his own right, a beautiful voice and a range that will fit any genre, but his first love remains the music of Roy Orbison. 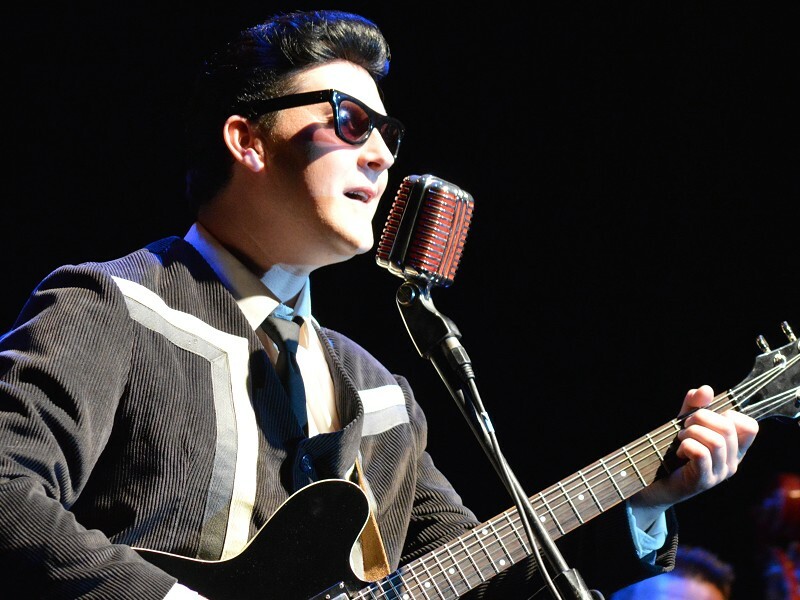 This evening is a must-see for all Orbison fans featuring many favourites including ‘Pretty Woman’, ‘Crying’ and ‘Only the Lonely’. Joining Darren for this blast from the past, Sue Lowry will celebrate the music of Brenda Lee singing ‘One Step at a Time’, ‘Sweet Nothings’ and ‘Dynamite’ to name but a few! Join us to revel in an evening of celebration and nostalgia.